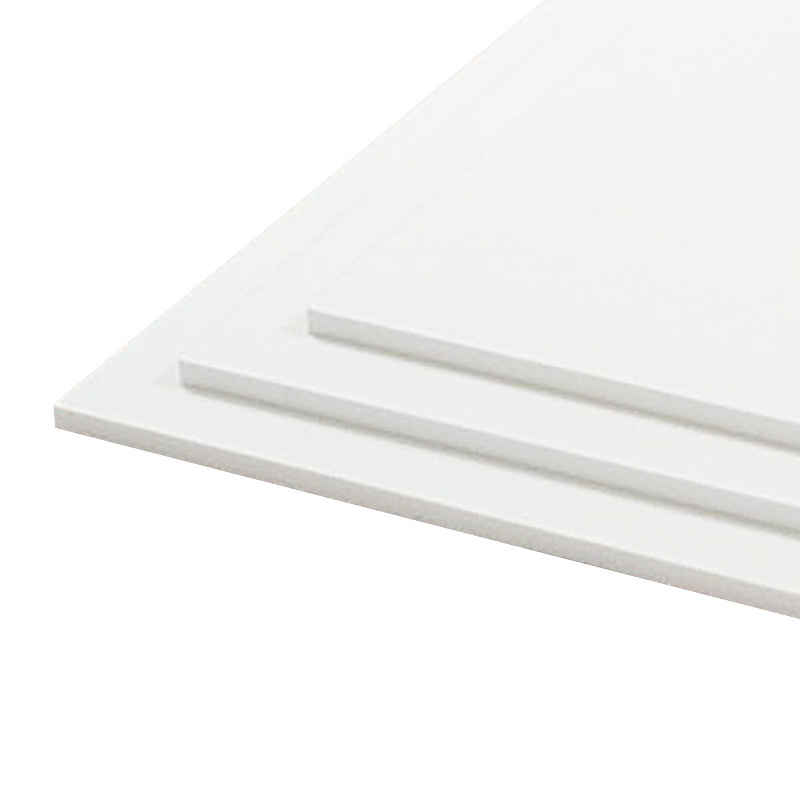 PMMA or acrylate is a sheet material that is excellent for the advertising industry due to the high light transmission. The plates have a remarkably beautiful light distribution and a light transmission of 28%. 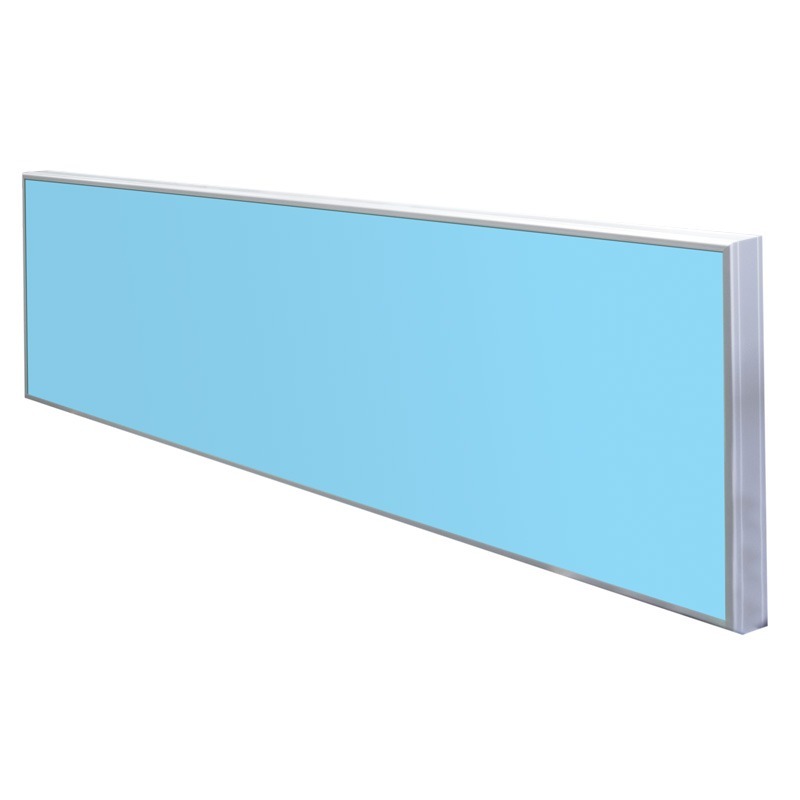 This makes these plates extremely suitable for use in illuminated signs and / or channel letters illuminated with LED. The current extrusion processes are so professional that the quality of extruded material, the quality and properties of cast material are very closely approximated. Processing does not form any hindrance: The material is very easy to mill, bend, glue or drill.